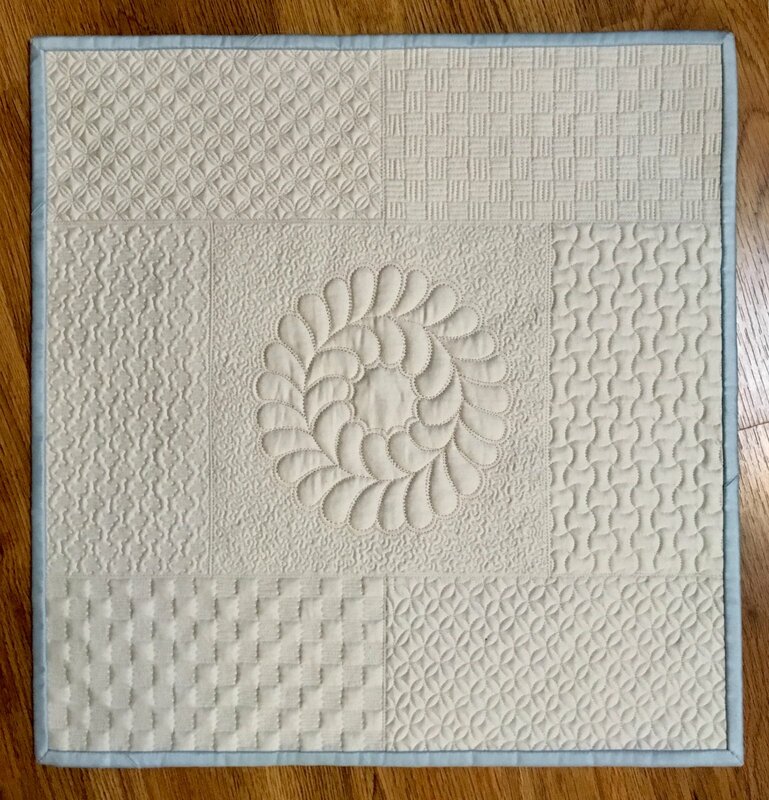 Everyone loves the classic look of grid-based quilting designs! In this class you will create a small wallhanging in which Cindy will teach you 6 different gridded designs that will add beauty and interest to all of your quilts! All designs are based on a 1/2" grid. These designs can be used by any and all quilters, whether you're a domestic machine quilter, a long-armer, or a hand quilter. You'll be amazed at the beautiful designs you'll master! Instructor: ? string:CIndy Seitz-Krug ?